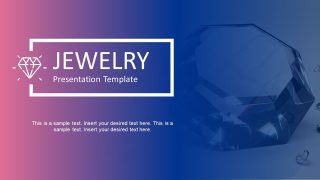 The slides of Jewelry Business PowerPoint Template are a stunning set of personal ornaments design. 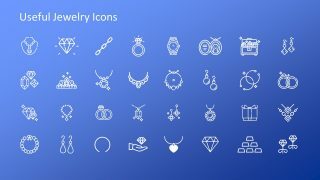 These are the gradient theme of PowerPoint with clip art icons showing jewels and gems. 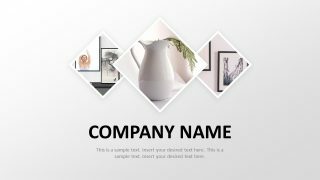 The template business profile is suitable for the jewelry companies and designers. 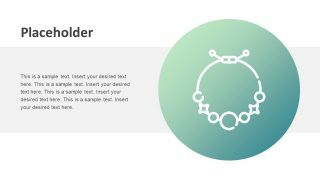 Those who specialize in making accessories can use this presentation to demonstrate their work. 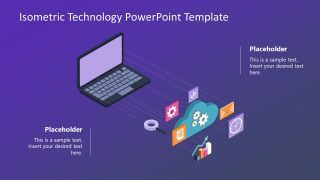 It is a company profile PowerPoint template to demonstrate the business plan, products, and the complete portfolio. 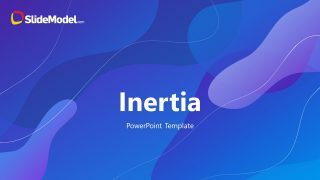 The first two slides show beautiful layout designs to highlight the topic or company’s contact information. 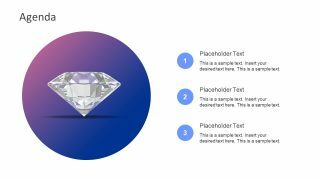 Further, the presentation is an incredible tool for professionals associated with the jewelry business. Like mining companies, gemstone identification, and verification labs, stores, and outlets etc. 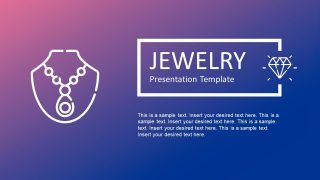 The Jewelry Business PowerPoint Template is a 16-side presentation to demonstrate a range of relevant topics. 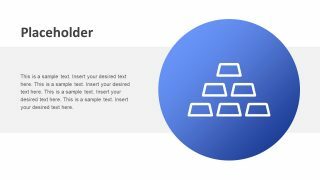 It contains special bullet list layouts assisting users to enter information in an organized format. 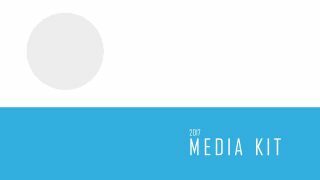 For instance, an agenda slide of 6 bullet point. 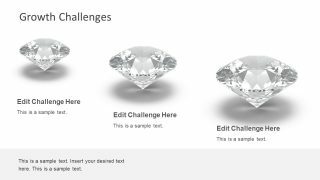 Or, two contents layout showing diamond clipart along with three bullet points. 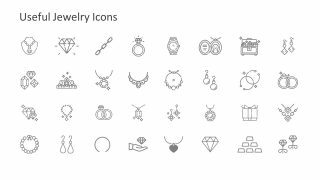 Similarly, the company overview template displays clip art icons of jewelry designs. 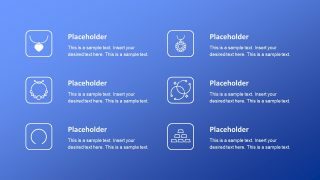 These icons can effectively represent the core values, features, and services of the business. 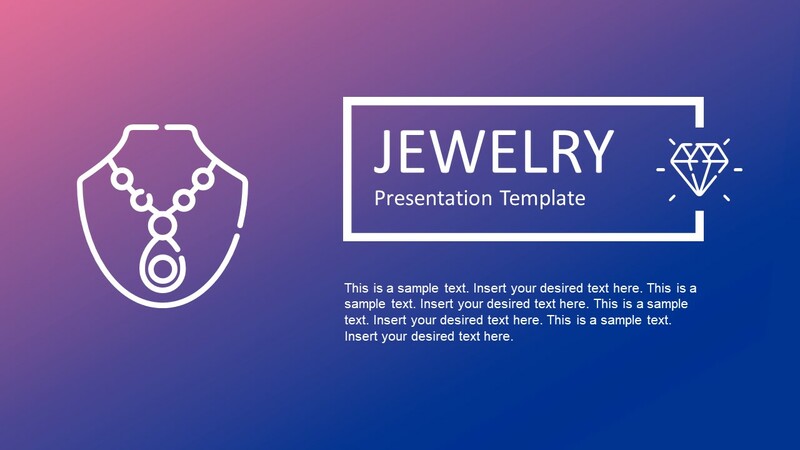 The jewelry business PowerPoint design is an editable template; hence, all the shapes and icons are 100% customizable. 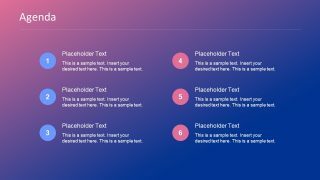 Therefore, the users can personalize the theme color, change the gradient effect, replace or rescale the icons in few clicks. 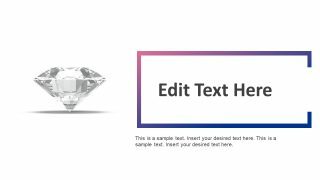 It is a creative business PowerPoint theme for jewelry designers and companies. 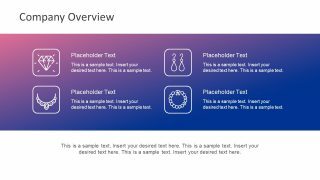 The presentation provides a number of useful layouts like 4 steps diagram. 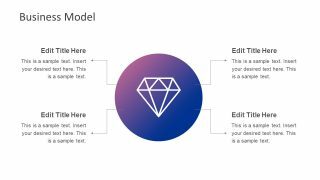 Moreover, 3 steps growth timeline design and an amazing clipart slide of bullet points. 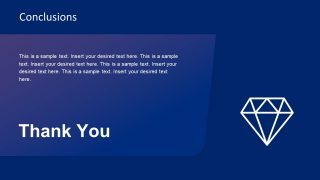 Also, the template for business presentation includes a conclusion and thank you slides to end the presentation. 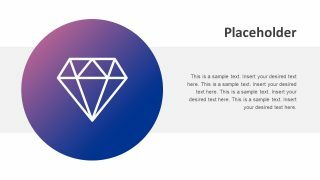 The last two slides feature special clipart collection of 32 icons. 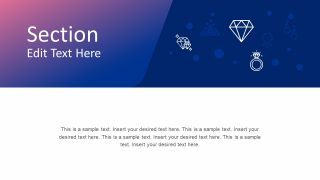 These icons enable users to select and insert relevant graphics by simply copy/paste method.